Homemade cranberry sauce is so good. 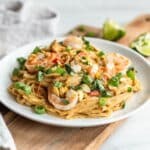 Here’s why you should make your own, ideas for using up the leftovers and over 30 homemade versions. A lot of people claim to not like cranberry sauce. I think they’re mistaken. I think they do like it. I think what they dislike is canned cranberry sauce. I think they’ve never tried the real stuff. Yesterday I shared my recipe for Homemade Orange Cranberry Sauce. It’s super-easy to make and I really can’t get over how much better it is than the canned stuff. If you’re thinking why bother making it since so few people like it, I understand. But the thing is, if you make it from scratch and tell people, they’ll try it. Then they’ll love it. Then they’ll eat it all. Then you’ll be sad because you wanted to do something awesome with the leftovers, like one of these 12 uses for leftover cranberry sauce, or this Cranberry-Horseradish Steak, or this Cranberry Basil Baked Brie. I hear yah! Maybe you should just stick with the canned. lol. But really, make it from scratch. 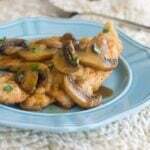 Find a recipe that sounds amazing to your taste and go for it. You won’t regret it. Below I have links to 30 homemade cranberry sauce recipes. I know you’re going to find one that you really really love. Enjoy! 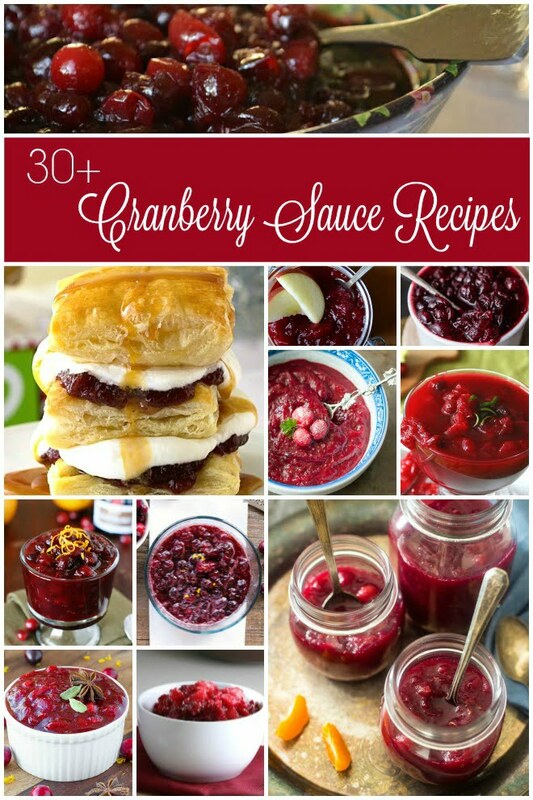 I hope you enjoy these recipes for cranberry sauce! 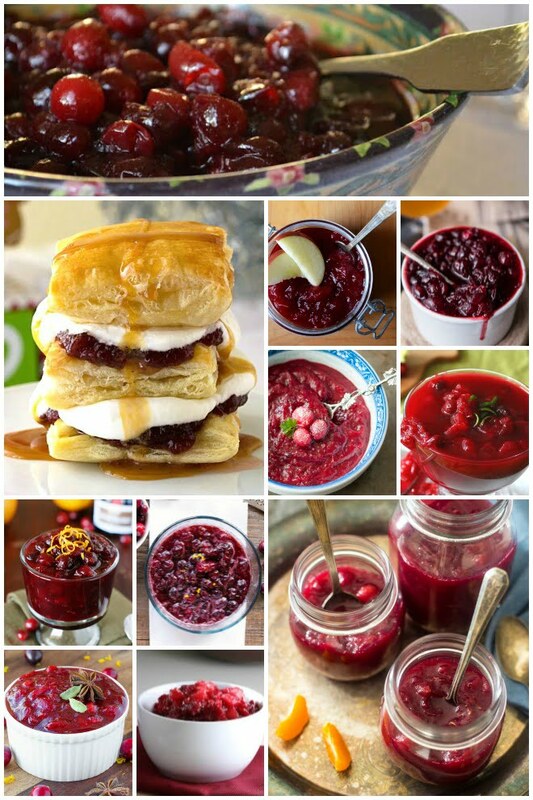 So many delicious looking cranberry sauce recipes! There is nothing like homemade cranberry sauce – YUM! 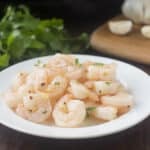 It’s so easy to make too, there’s no reason not to try it. I love all these variations, thanks so much for including me! I agree – the real stuff is a total game changer!